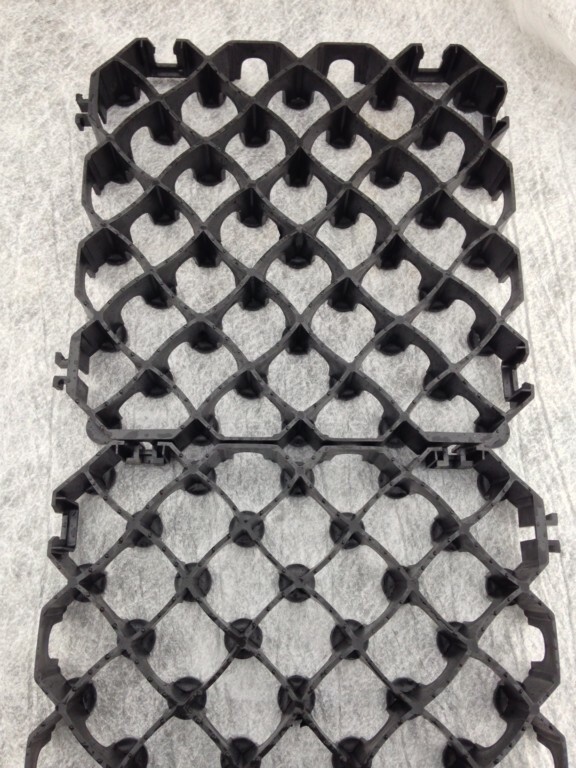 Each grid is 500mm x 500mm, weighs 1.8kg and is 65mm deep. Using click-fit connections the grids are easily joined together. 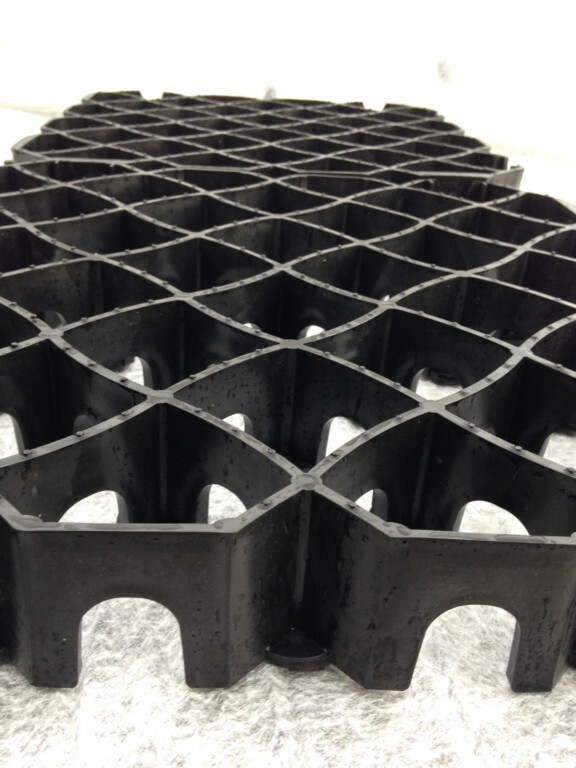 This plastic grid is a quick and easy to assemble foundation system. Designed to be lightweight, durable and long lasting. 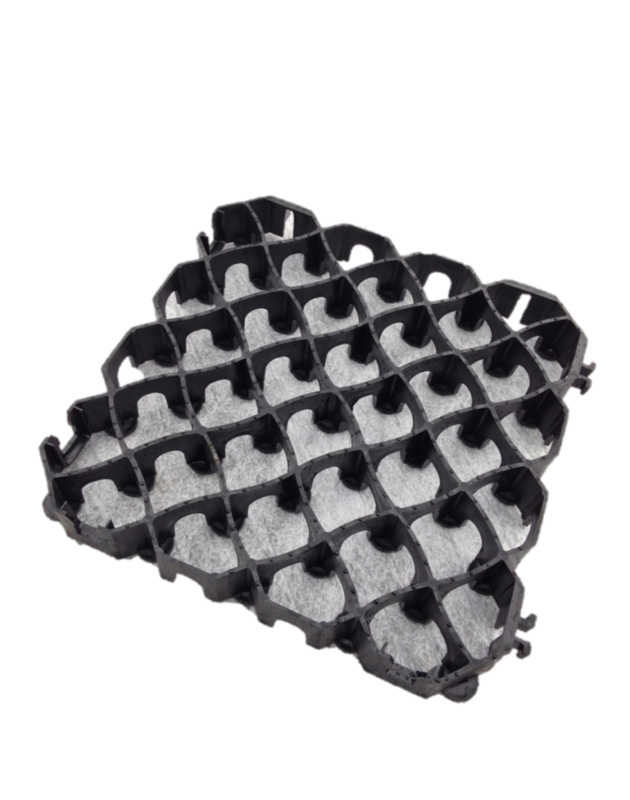 Minimal ground preparation is required and the grids can be easily cut with a handsaw. They are reusable and recyclable. 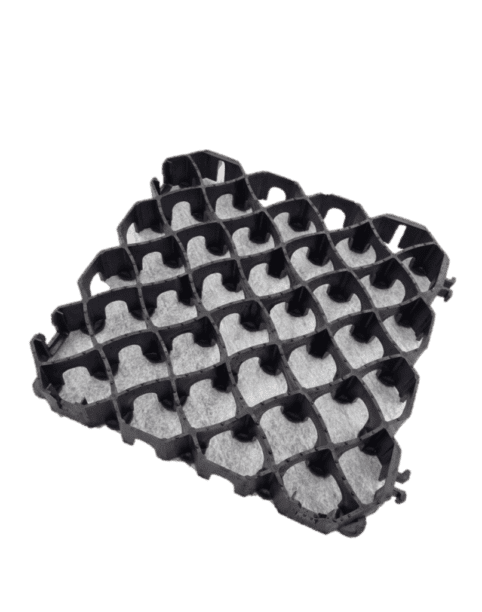 Each kit includes the correct number of 500mm x 500mm grids to cover the ground and also includes a bespoke permeable membrane. The kit comes flat packed with full instructions.